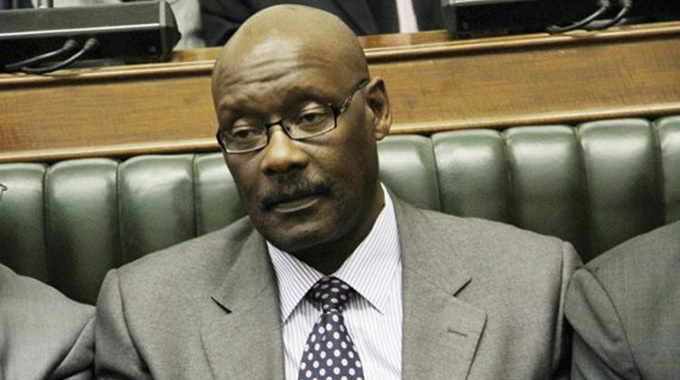 Former Health and Child Care Minister David Parirenyatwa caused double dipping at the National Pharmaceutical Company (NatPharm) when he ordered unilateral appointments, the court heard yesterday. He is being accused of ordering NatPharm board chairman Dr George Washaya to terminate Ms Flora Nancy Sifeku’s contract as managing director of the company on the basis that he required her services at the Ministry. He also directed Dr Washaya to appoint Newman Madzikwa as the acting managing director of NatPharm with effect from June 1, 2018. NatPharm human resources manager Mr Walter Nhau, a State witness, told the Harare Magistrates’ Court that the scenario had negative implications on NatPham’s finances, which had no provision for two managing directors. “We were advised by the board that Ms Sifeku was coming back,” he said. “She was supposed to retire, but instead her contract was extended by six months. The arrangement affected NatPharm because it does not have provision for two managing directors. During cross examination, Parirenyatwa’s lawyer asked Mr Nhau whether he was aware that Ms Sifeku abused two employees in April last year which led to her being replaced by Mr Madzikwa. Mr Nhau said he heard about the allegations, but did not know how the matter ended. The trial continues next Tuesday.